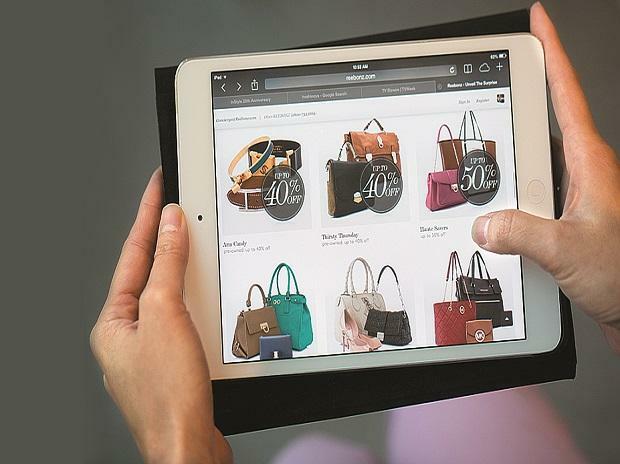 E-commerce and consumer internet companies raised over $7 billion in private equity and venture capital in 2018, according to a latest EY report. 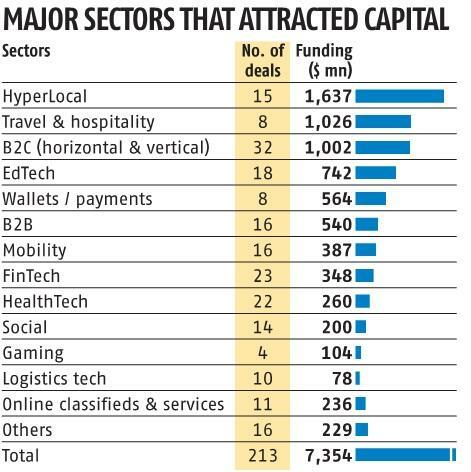 Of all companies, start-ups like OYO, Swiggy, Byjus, Paytm Mall, Pine Labs, Zomato, Udaan, PolicyBazaar and CureFit have collectively raised the lion's share ($4.6 billion in 2018) of the total investments into this segment. Deals that stood out include - Walmart's acquisition of Flipkart of $16 billion, Alibaba's investment in BigBasket and Paytm, Tencent's investment in Dream11, and Naspers investment in Byjus and Swiggy.